Why do I call these bad boys state fair pickles? Well, in all honesty…they are better than the state fair bread and butter (buttah!) pickles that I have adequately taste-tested before. They are fresh and still have a crispiness to them. 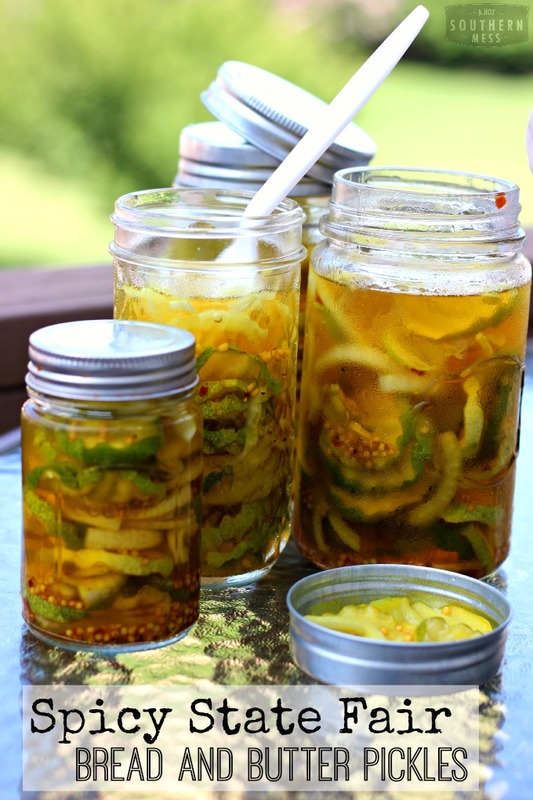 You pull them right out of the fridge, with that chilled jar with the metal top that still as condensation on it, and you just know that these pickles are gonna be great and THAT much more refreshing than the pickles from the store. Fresh is best, am I right?!? Then there’s the little bit O’ spicy factor. 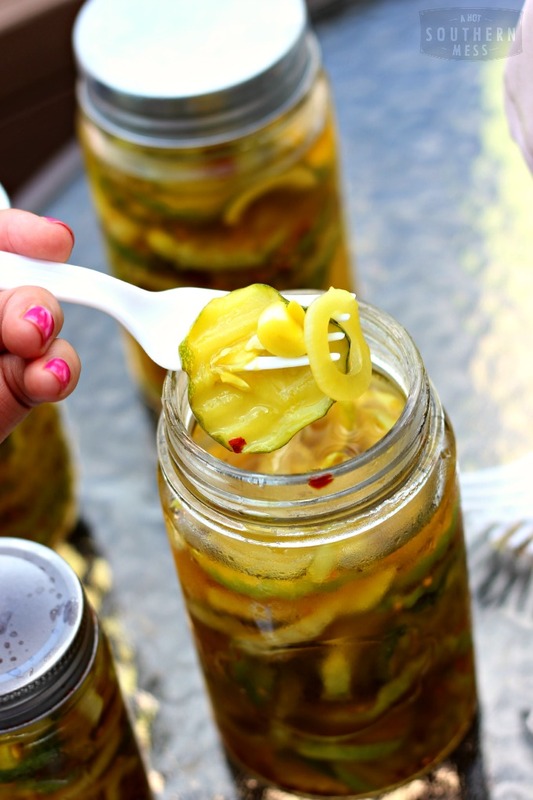 I put in a smidge of crushed red pepper flakes into these jars of pickles for a refreshing little zing. It’s nothing over-the-top spicy or anything like that. Just a little extra zip every once in a while never hurt anybody. 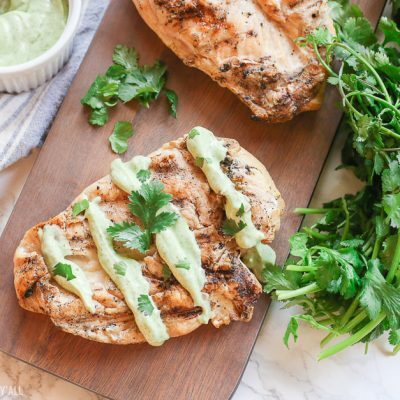 I was lucky enough to have a bazillion fresh cucumbers that came freshly plucked from my garden (that the Hubster made for me BTW) for this recipe. If ya don’t have fresh ones from your garden, go getcha some from the grocery store. 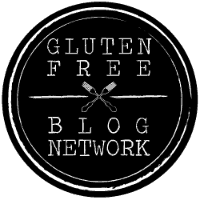 They will still be delicious! I cut the cukes up with this handy dandy crimper slicer dealy bob. I let them marinate with salt for an hour in the fridge, rinse them quick, and then let them sit in the pickling mixture with the onion at room temp for another hour. Combine the cucumbers and salt in a large bowl. 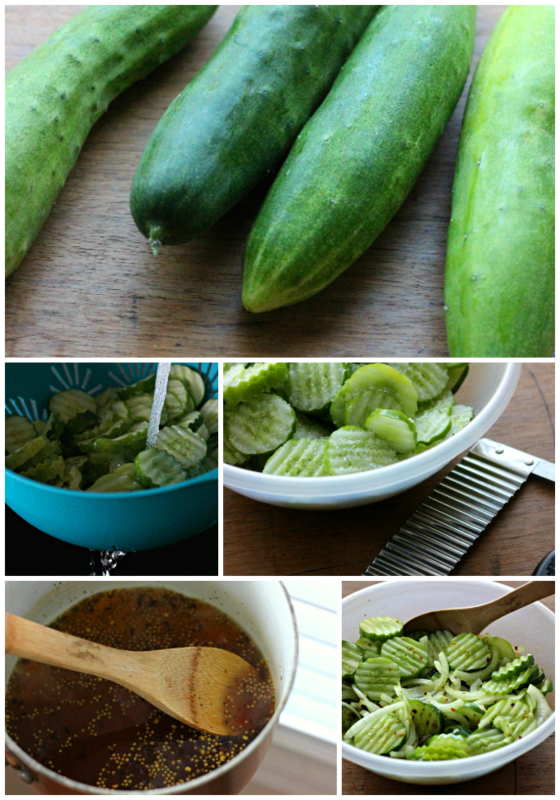 Refrigerate the cukes for 1 hour. Rinse the cucumbers in a colander with cold water to rinse off the salt. Add the onions and set aside. 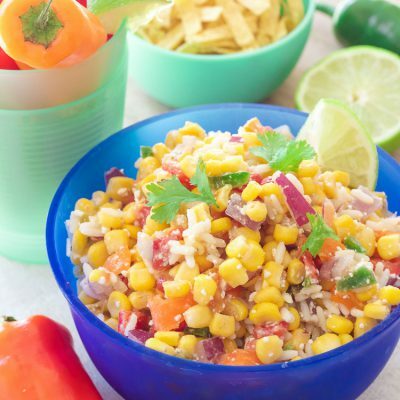 Combine the vinegars, sugars, the mustard seeds, celery seeds, turmeric, and the crushed red pepper flakes in a medium sauce pan. Allow to simmer over medium heat until the sugars have dissolved. Toss the pickling mixture over top the cucumbers and onions and allow to sit at room temperature for one hour. 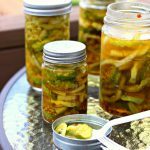 Cover and place the pickles back in the refrigerator for 24 hours. Enjoy them messy! You can also can these bad boys by sanitizing air-tight containers and sealing them properly after adding all the ingredients together. I haven’t tried this yet because these pickles don’t last that long in my house. They are eaten up quickly! But I do hear that properly canned pickles can last up to a year in the pantry. If ya do decide to eat them up right away like we do, they last a good 2 weeks in the fridge. 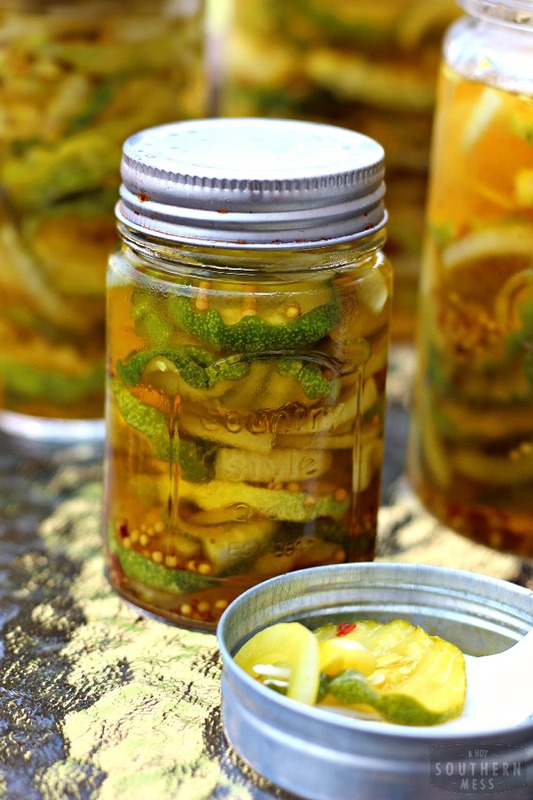 I will be topping everything this summer with these better-than state fair pickles. I mean, with barbecue, with hamburgers, with my sandwiches….EVERYTHING! 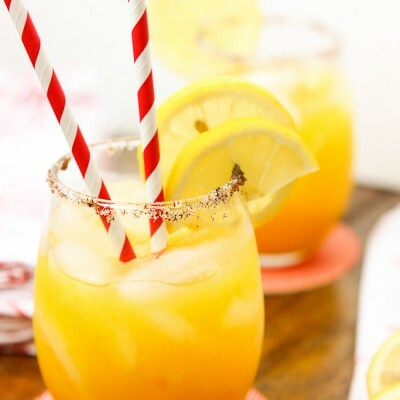 The recipe looked marvelously zesty and delicious. The photos and procedures sound so great I am going to try this out. Oh they are great! I get asked about them. 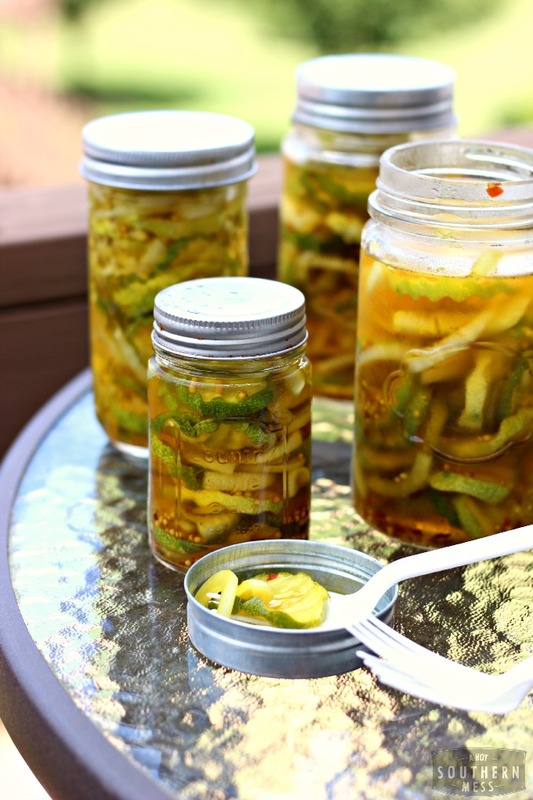 ” When are you going to make those state fair pickles again?” Perfect and refreshing for summer!